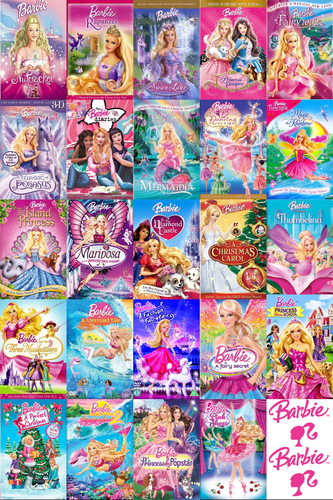 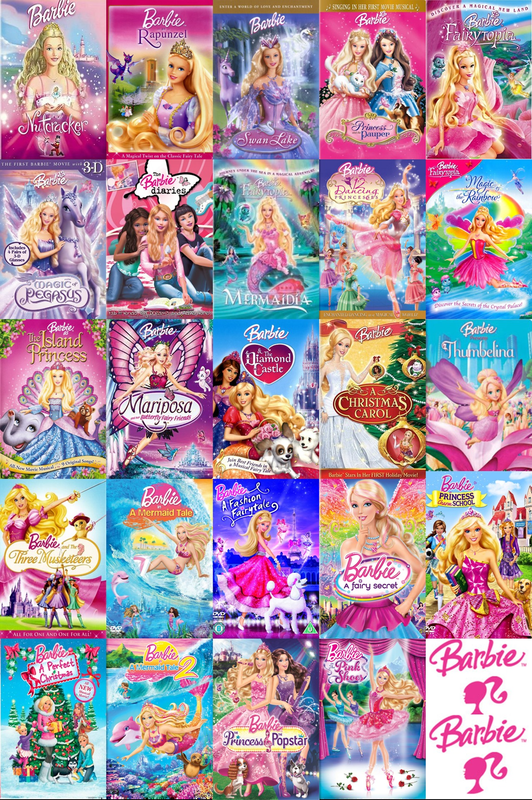 All barbie cine (2001 - 2013). . HD Wallpaper and background images in the películas de barbie club.